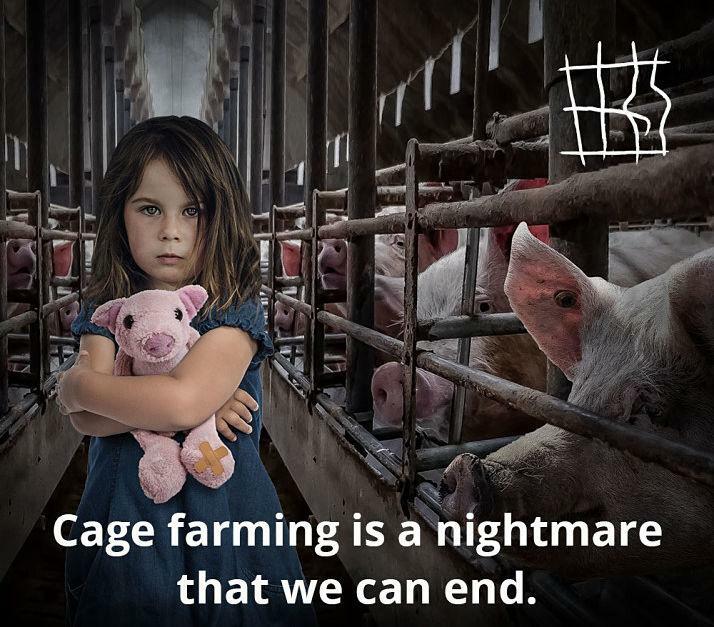 You are invited to join forces with over 100 animal welfare and environmental organisations throughout the EU to launch the #EndTheCageAge European Citizens Initiative (ECI). 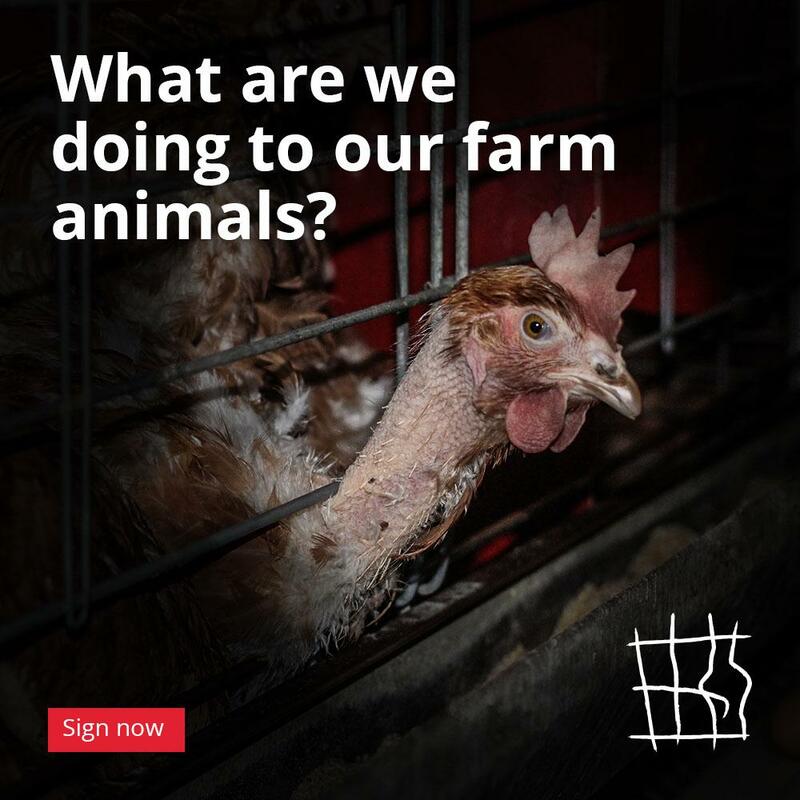 This European wide petition will run for one year, with the ambitious goal to end the use of cages across the continent. In order to succeed we need to collect one million signatures from EU citizens calling on the European Commission to #EndTheCageAge within twelve months - the race is on!